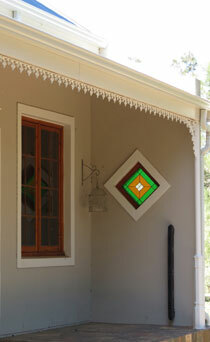 The Adar Village is an agri-village in the klein karoo town of Montagu. 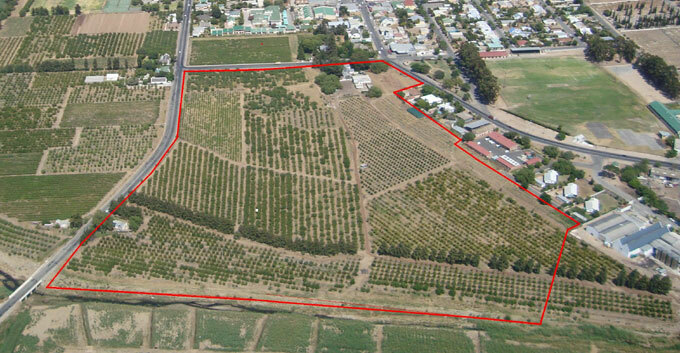 The development is divided into 14 residential erven (750 m2) and 12 agriplots (smallholdings). Each Agri erf has 0.86 hectares of arable land on which the home-owner can grow lucerne, pecans, grapes or olives. The Village is situated just 5 minutes from the CBD, bordering the Kingna River, and surrounded by the magnificent Langeberg mountains. 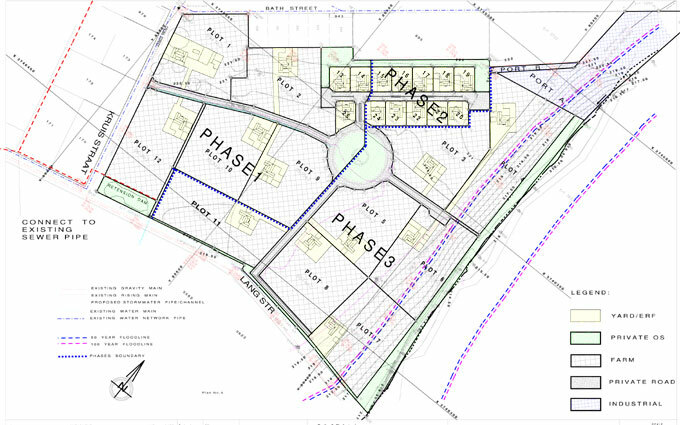 Three erven and four agriplots in Phase 1, on which you can build while we farm and manage your property, are now available for pre-sale - please contact Richard Knipe. 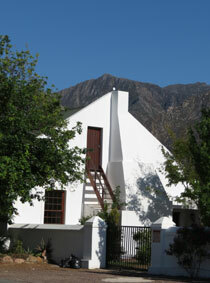 The Village is at the eastern end of Montagu, bordered by Cross Street to the West, Long Street to the South, the Kingna River to the East, and Bath Street to the North. Click on image to see larger PDF plan. 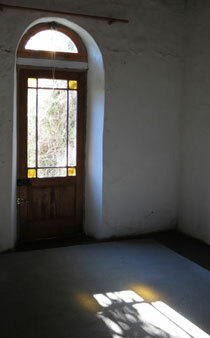 Below are some photos of our lovely dorp to whet your appetite, and of typical "Karoo Vernacular" features that are stipulated in the Design Guidelines (currently being updated). 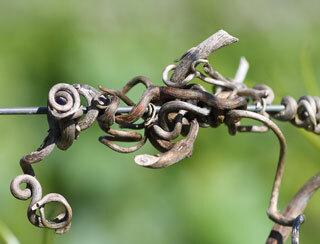 The agri-erven of the Village can plant grapes, pecans, olives or lucerne. 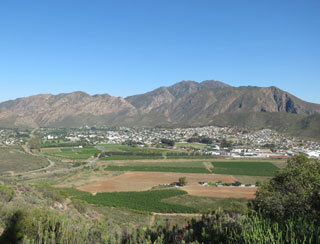 A view of our little town in the protective arms of the Langeberg.